Cailean MacIlleathain le ceòl na pìoba bho leithid Garaidh West, Jack Lee, Cameron Drummond agus Stuart Liddell. Cailean MacLean with a selection of pipe music. Cailean MacIlleathain le ceòl na pìoba bho leithid Garaidh West, Jack Lee, Cameron Drummond, Stuart Liddell agus Còmhlan Pìoba Poilis Taobh Siar Astràilia. 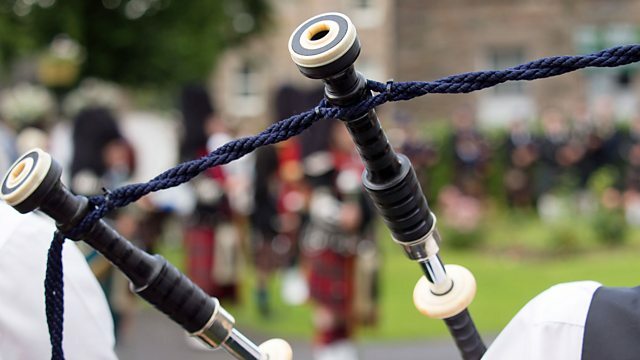 Cailean MacLean with a selection of pipe music from Gary West, Jack Lee, Cameron Drummond, Stuart Liddell and the Western Australia Police Pipe Band. The Piping Centre 1996 Recital Series. LIVE FROM NEW YORK CITY.